Freediving with idiveteam - LEARN TO DIVE with "idiveteam"
You learn basic freediving principles and focus on practicing breathhold techniques in a pool or confined water site. Enroll in a PADI Basic Freediver. 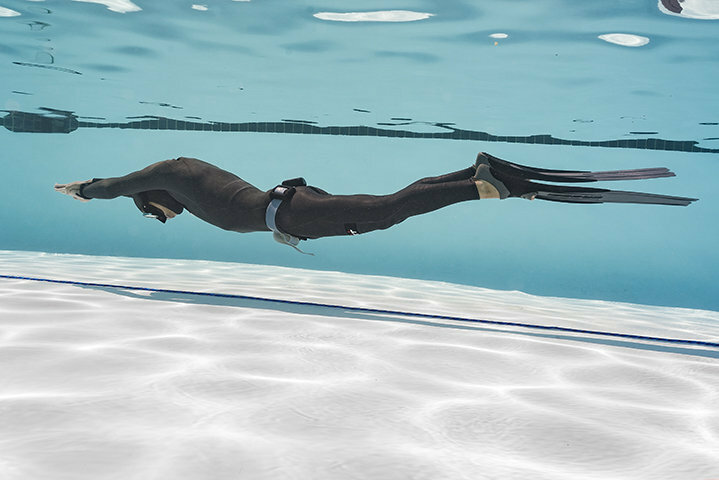 Get the PADI Freediver Touch and start studying. ​If you love the ocean then you are going to love this. Whether you are a scuba diver already or not, it doesn’t matter! Free diving or breath-hold diving is the practice of making dives in the ocean on one breath. You might think that’s crazy and you won’t get long enough but the course will teach you to extend your breath holding capabilities. You will surprise yourself. The peace, calm and quiet underwater without bulky and noisy equipment, is freedom itself and you won’t scare the wildlife either. This is nothing short of awesome! Our team work hard to provide a safe, fun, efficient and well organized dive centre. We work hard to make sure your dive experience is a positive one.